We all know that the sun can damage your skin. But did you know the sun also can damage your hair? Enter Betties + Baldwins summer haircare advice. Summer here in Bristol is proving to be a scorcher! We’ve been sweating it out in the Old City. Excessive exposure to the sun can cause damage to the hair cuticle, leaving your hair brittle and weak. 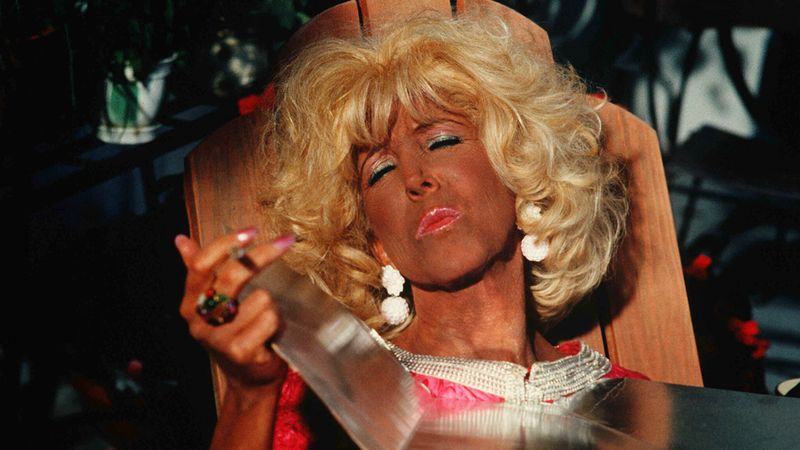 Chemical services such as bleaching can make your hair particularly vulnerable to the damaging effects of the sun. Many of us are striving for that natural sun-kissed look on our healthy virgin locks too, but the sun can also damage healthy, non-chemically altered hair. Wearing your hair up more often over the summer can also be damaging and chlorinated water in swimming pools can make it more vulnerable to damage. And not forgetting that sun and chlorine will fade your colour too! Haircare tip 1: Covering up. The only way you’re going to fully protect your hair is by covering it, so lets get this one out the way first and foremost. You can also consider just covering up at times when the sun is at its strongest. This is also going to protect your scalp. Haircare tip 2: Sunscreen for you hair. If covering up isn’t part of your planned ensemble for the day then Hair products with UV protection are the way to go. We recommend EVO hair! 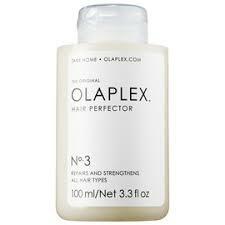 (We stock the full range in salon). This will also protect your hair from the artificial lighting of the office when you return to work and it’s like the holiday never happened. Many of EVO products contain UV protection but our top pick holiday product would be Happy Campers. 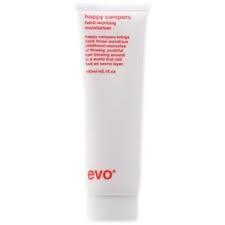 Happy Campers leave-in moisturiser is UVA, UVB and heat protectant, so covers all your bases. You can keep it in your beach bag and top up throughout the day. *Extra Info: We hear that wetting your hair before getting into the pool prevents your hair from absorbing as much Chlorine! Whether you have experienced the miracle of Olaplex No.1 and No.2 in our salon or not, this is the prevention and the cure to summer damage. Simply wet hair and towel dry, apply a £1 coin sized amount and work through, tie up your hair and leave in as long as you like. As long as the hair is wet, its working!! …And my god does it work. Their Shampoo and Conditioner is coming to our Bristol salon soon! 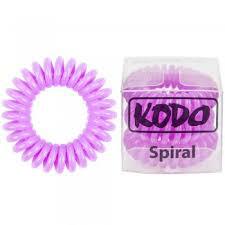 If you’re going to tie your hair up (, and not just on holiday) then please, please promise us you’ll use one of these instead of the traditional hair elastic? Pinkie swear??? 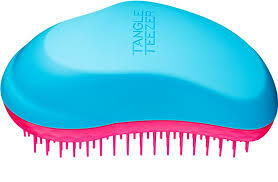 Hands down the best detangling brush we’ve used here at Betties + Baldwins! Runs through your hair with ease. No pulling, no breaking and so quick! We’re not hating on the sun here guys, there are some benefits to your hair! Sunlight allows your body to produce Vitamin D which stimulates the growth of your hair. So get out there while it lasts! For more haircare advice, Olaplex treatments and all other bookings come and see us for a free consultation or an appointment.